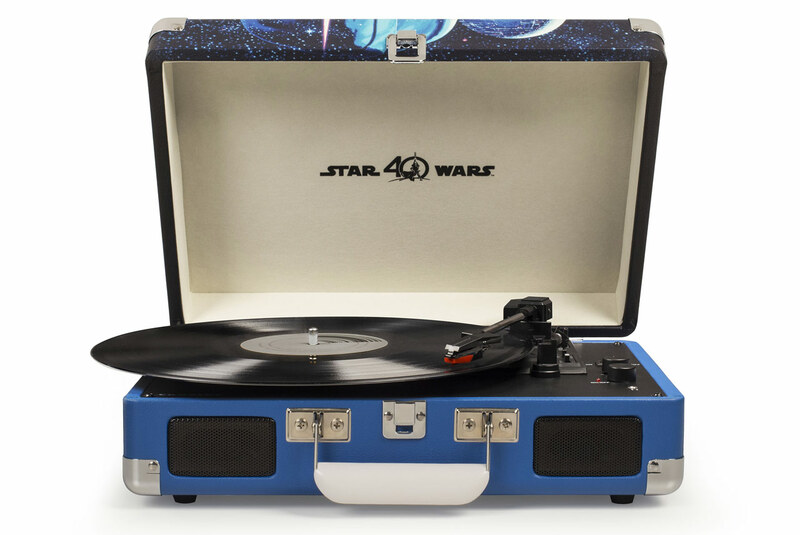 StarWars.com have released a special gift guide for fans looking to purchase presents for their Star Wars-fan fathers on Sunday June, 18. 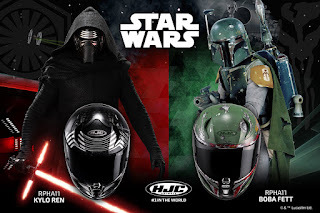 The products available are diverse and wide-ranging, including Star Wars themed grills, Star Wars turntables, an I Am Your Father Darth Vader mugs, Kylo Ren and Boba Fett themed motorcycle helmets and a delux sixth scale figure of Darth Vader. 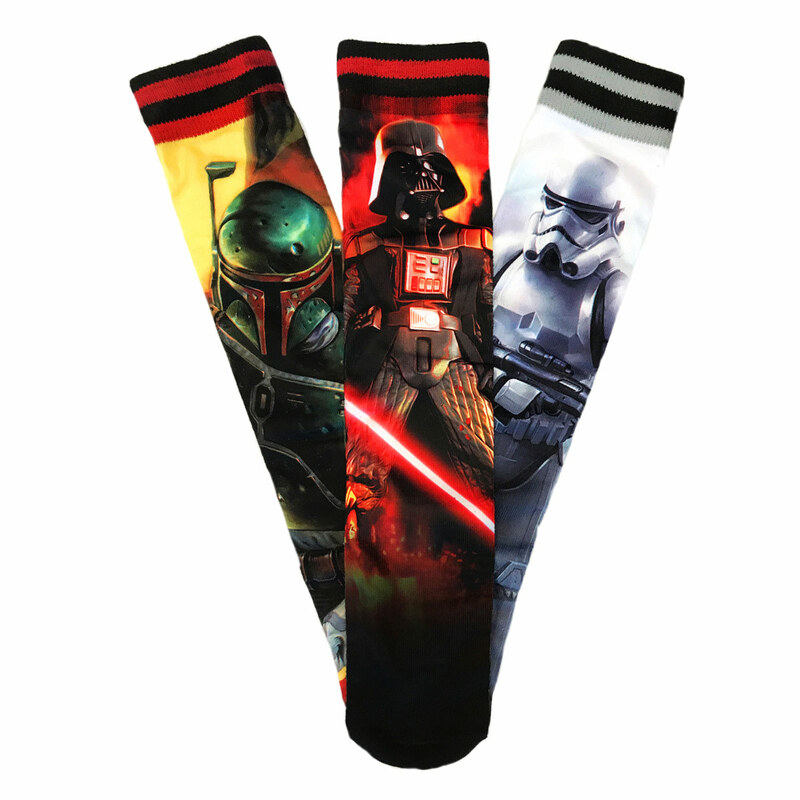 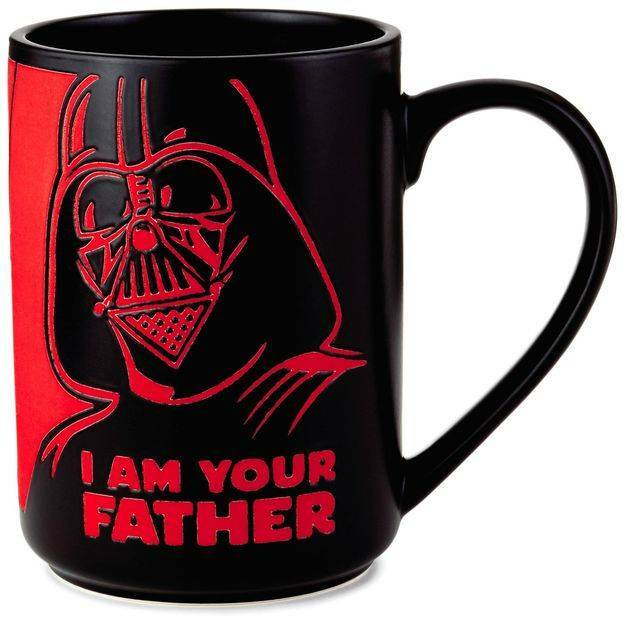 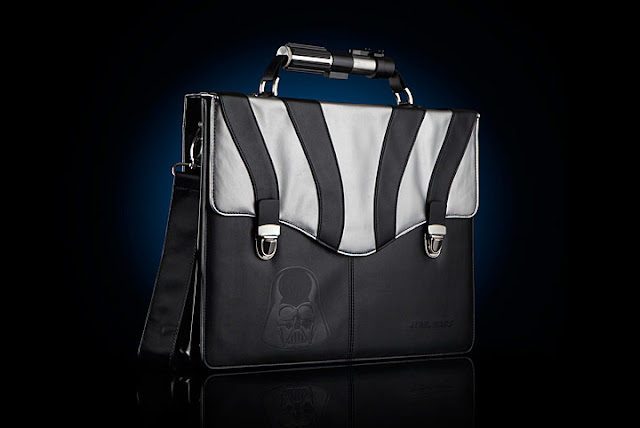 What gifts do you intend to buy for your Star Wars-fan father this Fathers Day? Let us know in the comments below.